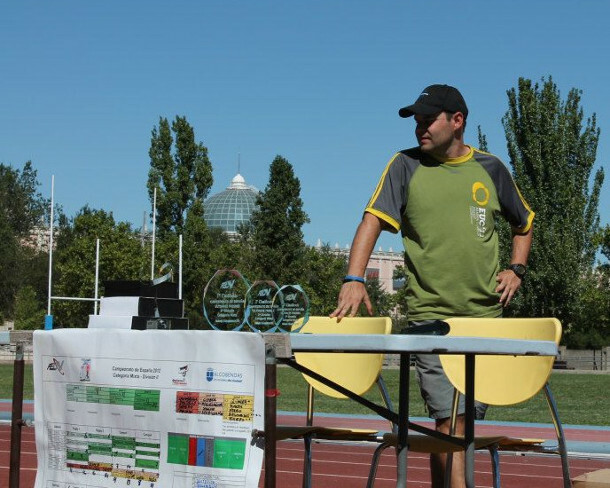 In the months leading up the 2014 World Ultimate Club Championships (WUCC), one of the primary tournament directors, Jose Antonio de los Rios shed some light on how the preparations were going and how important this edition of WUCC really is. The event will take place in Lecco, Italy from the 2nd to the 9th of August. A Spanish native, Jose Antonio de los Rios began his venture into tournament organisation back in 2004. His long list of accolades includes organising local club tournaments, various Spanish national events, the 2010 European Club Championship, and the latest and largest, the European Championships of Beach Ultimate (ECBU) which took place in late June of last year. When approached with the opportunity of being tournament director for the World Championships De los Rios met the proposal with slight trepidation, “I just finished organising ECBU and I was a little worn out so I wasn’t too keen to commit myself to another big project.” But after hearing how important WUCC 2014 is to the progression of the sport, De los Rios had a change of heart. This edition of the World Championships happens to fall within the two year provisional trial period granted by the International Olympic Committee (IOC). 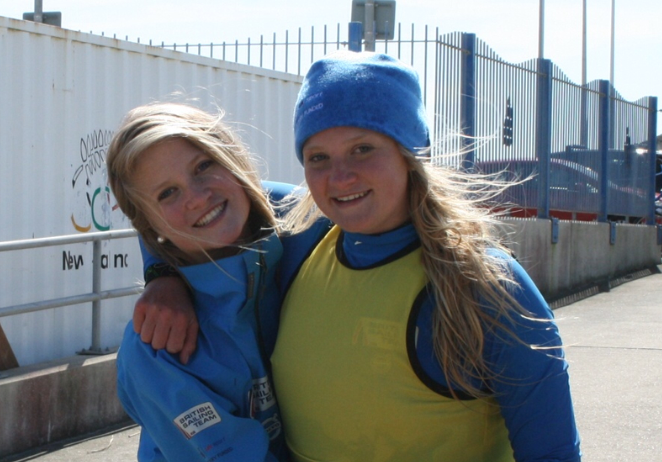 Thanks to this endeavour the organisers face some extra pressure in making sure the event goes off without a hitch. According to De los Rios, the event will be under major scrutiny as the sport faces potential Olympic status, “Lecco is going to be the definitive trial, the most important event in these two trial years.” De los Rios continued, “There will definitely be members of the IOC at WUCC 2014.” The event will be seeing some big changes as the World Flying Disc Federation (WFDF) strives to meet the criteria to ultimately become part of the Olympic family. An important issue to grace the upcoming international event is arbitration. Since even before the sport received recognition from the IOC many in the ultimate community have expressed concerns that as the sport continues to grow it may lose its self-refereed culture, referred to as the Spirit of the Game. According to De los Rios the WFDF is addressing this issue of contention, “within the WFDF there is a committee that is studying the possibility of having observers or referees.” This committee is called Task Force and it was put into place to reaffirm the Spirit of the Game as well as ensure that players will continue to play a fair game, whether that be with arbitration or not. In the WFDF Congress Presentation about the IOC recognition the president of the Federation, Robert Rauch was clear in stating, “No, Ultimate doesn’t have to have referees in order to be included in the Olympics someday.” After all, it was ultimate frisbee’s dedication to Spirit of the Game that encouraged the IOC to grant the sport provisional recognition. Task Force have been developing potential revisions to the rules and there is speculation that there may be referees or observers present and involved in games at WUCC 2014.Nothing is certain as Task Force will be submitting a final report regarding the potential changes to the WFDF at the end of the month. These recommendations will be reviewed at the WFDF 2014 Congress, a conference that will take place during WUCC 2014 in Lecco. Representatives from all ultimate federations will attend. Another big change that will be seen at WUCC 2014 will be the presence of the World Anti-Doping Agency’s (WADA). 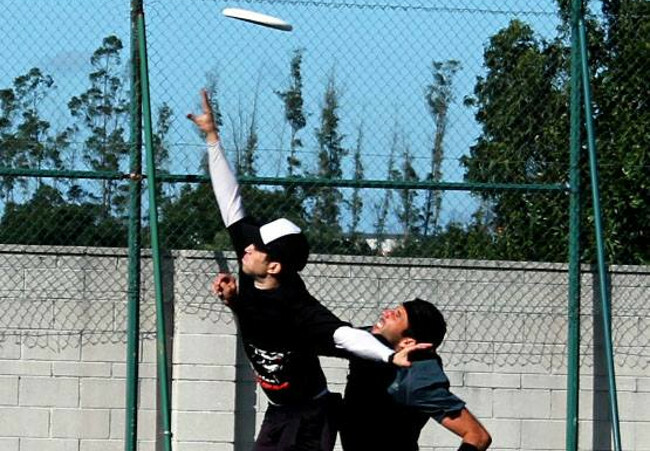 In order for ultimate frisbee to have received recognition the WFDF had to sign on to the WADA’s code. According to De los Rios, having done so could mean drug tests at WUCC 2014. The WFDF gave the major responsibility of organising the 2014 World Ultimate Club Championships to Ultimatevents, an Italian-based company established by Massimiliano Vitali and Gemma Perez, two high-level European ultimate players. The company works in event management but specialises in ultimate frisbee. Ultimatevents have run ultimate frisbee events all over the world, including the 2010 Under 23 World Championships, the 2011 World Championships of Beach Ultimate, as well as various clinics. Vitali is an accomplished ultimate frisbee player and is internationally recognised for many efforts surrounding the frisbee community. De los Rios commented on working with Ultimatevents saying, “I like the way they look at things. They don’t limit themselves to one tournament, they think about the future and they have good ideas.” All in all it seems the event is in good hands, a positive thing for the sport’s potential Olympic status. 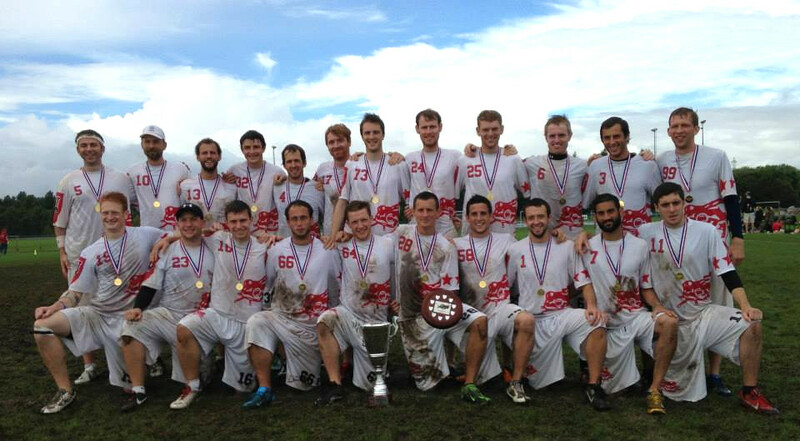 Check out the WUCC 2014 event page for more info! Great article, Hannah! Very cool to get an inside look at all of the planning and work that goes into putting on an ultimate tournament. I hadn’t realized this tourny was so important for potential Olympic status – glad to be aware of that now. Also, I had no idea the company Ultimatevents even existed — sounds like a neat place to work at!